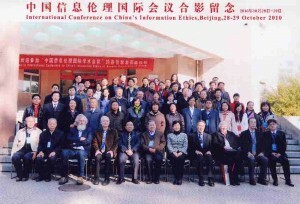 Link: The International Conference on China’s Information Ethics, 28-29, October, 2010 Beijing, China. It was a very successful conference thanks to the commitment of Prof. LI Maosen and his team. UNESCO Office Beijing (Ms. M. Doumy, Mr. L. Tabing, Ms. G. Zeng). The conference was supported by the Chinese Ministry of Education. and myself (on behalf of the ICIE). Philosophical foundations of information ethics. There was a lively interest on Western views of information ethics no less than on Western liberal traditions of political thought. 3. Makoto Nakada (University of Tsukuba, Japan): Ba, roboethics and information ethics – blogs, privacy, robots in Japanese Ba or Seken which reflects traditional Asian culture(s) and ontological views in this world. 9.Shi Quipei, Liu Dongjing (Legal science and economy institute of Xinjiang Normal University): Studies on the network ethics caused by “manpower search”. 18. 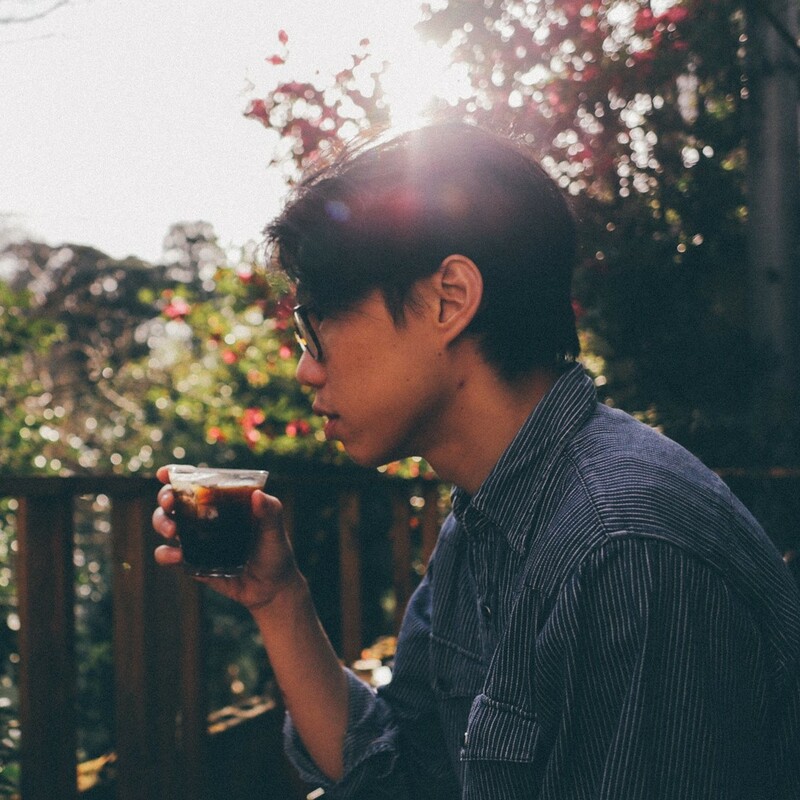 Li Maosen (School of Philosophy, Renmin University): Why do we accept international rules? There was a lot of time for personal conversations and everybody enjoyed the wonderful Chinese meals. The Chinese Academy of Social Sciences (CASS) will create a network and an internet platform of Information Ethics in China.